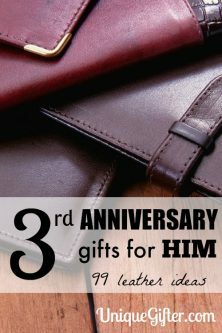 Welcome to the first in a series on anniversary gift ideas, so I’ll be starting at the most logical spot, first year anniversary gift ideas. What should I buy for a first year anniversary gift? Popping over to Wikipedia, we find that traditional first year anniversary gifts in the United States are based on paper, in the U.K. they are based on cotton and the modern suggestion is a clock. The flower is the carnation, and the gemstone is mother of pearl. That ought to get you a fair list of things. I ended up having two wedding receptions, one on each side of the country and my spouse has made it a tradition to give me the anniversary flower on the anniversary of the second reception. Isn’t that sweet? Books – If you have been hanging around here for a long time, you may remember that my spouse knocked this one out of the park for me, with the purchase of a very old book. I received a copy of Adam Smith’s Wealth of Nations which was published while he was still alive. Is there a seminal figure in your spouse’s field? (Hint: Newton’s books are VERY expensive.) See what you can find for very old books, or signed copies, or even a childhood favourite. This fun book is part of a series called “36 hours” which are road trips in various regions, predominantly in Canada and the United States. They are a great inspiration for new adventures as a couple. The moleskine is a classic. The notebook of legendary writers, and everyone else as well. Pick out some custom stationary, embossed or monogrammed with your spouse’s name. 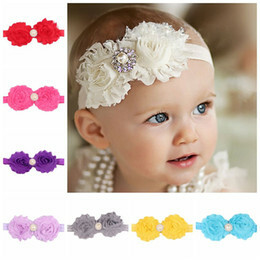 There are a multitude of styles available, so you can find something to fit their tastes. Humans of New York is a fascinating look into the lives of the people all around us every day (more so if you live in New York). Calendars come in all sorts of entertaining and hobby-inspired forms. From desk calendars to wall calendars and motor bikes to, um, cat humour, there are a multitude of choices. Check out our top picks for 2015. Faux animal racks are all the rage these days, and this one happens to be made from cardboard! Create a custom photo book for your spouse. It could be your story, the highlights of your first year of marriage, or perhaps the photo album for your wedding. There are some cute (and some ridiculous) newsprint clothes available, which is a slight bending of the rules, but definitely on the paper theme! 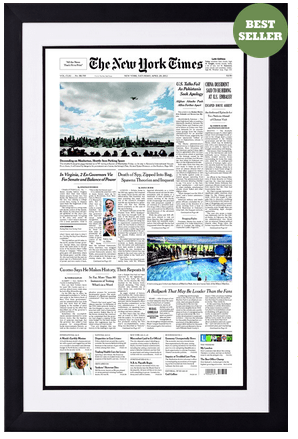 While you can only purchase a full back issue copy of the New York Times for 90 days, you can purchase a photo quality reprint of the front page of any issue. Perhaps skip this idea if the news was particularly gruesome that day. Whether you make your own wine or not, spring for some custom labels. No one will forget which bottle you brought to the dinner party! Keep notes on which wines you love and which ones you want to skip from now on by using a gorgeous little wine journal. 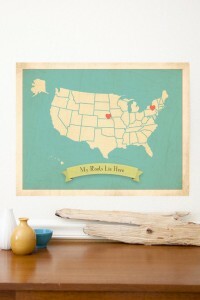 Keep track of all the places you’ve gone and the places you’ll go with a travel map. They even come in scratch-off now! Instead of letting your calendar control you, you control your calendar. 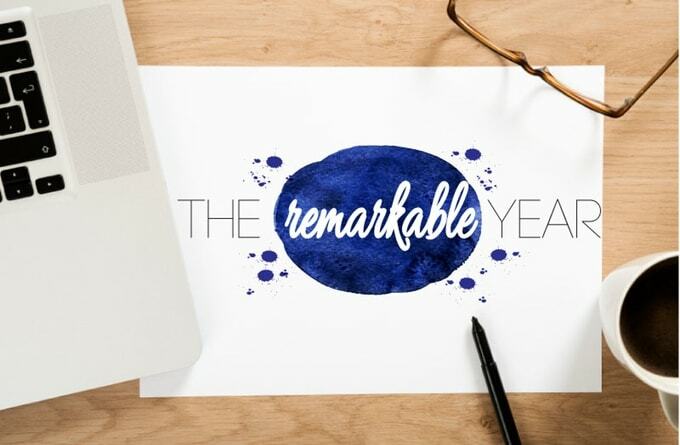 The Remarkable Year is a planner, goal setter, journal, memorabilia and a wonderful gift. Set out on the second year of your marriage and make it remarkable, together. Hold on to the memories that you create together by picking up a holder for all of your ticket stubs. Naturally this gift is even better if you include a gift of tickets to something wonderful, here is a list of tickets for inspiration. Okay, we are partially teasing with the Love Letter game. You could do that, of course, but what we really mean is that you should take some time and write a love letter from your heart, for your spouse. It is the lowest cost and most heartfelt idea out there. Write a love letter to your love. If you are a rockstar, you can follow the lead of Kathleen O’Malley’s fiancé, who make a book out of all of his emails as part of his proposal! You can read the whole story at her blog, Frugal Portland. Alternatively, make a jar of lovely notes, including things that you love about your spouse! Magazines for women who hunt, magazines for model airplane aficionados, work out buffs and woodworking, they all exist! 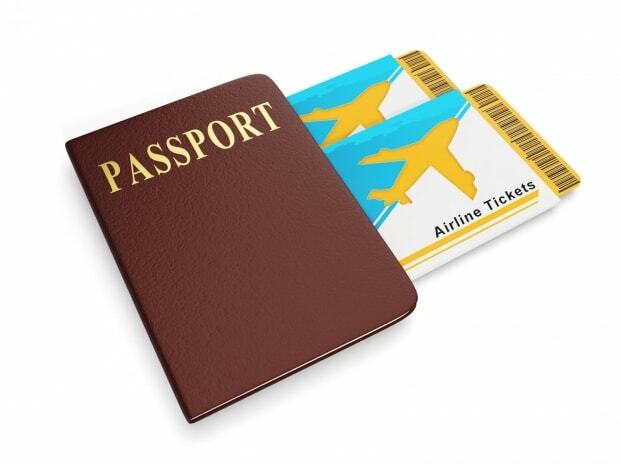 Take off on a new adventure, with the gift of plane tickets. 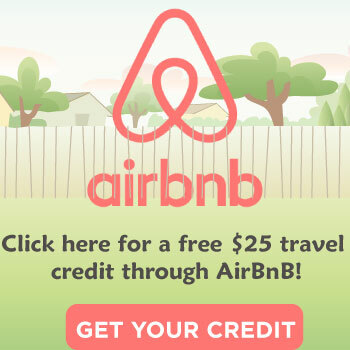 The world is your oyster with this gift. 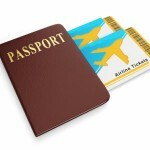 You could go on a quick weekend jaunt to relatives or a theme park, or take off on a round-the-world trip. Travel guides dovetail oh-so-nicely with plane tickets, but they are also good for planning weekends away or complimenting trips that you already have planned. You can even get a city guide for your very own city, to search out weekend adventures on your home turf. Not just for wedding decor, lanterns are fun on balconies, in backyards, or to decorate basements. Add a touch of whimsy, or perhaps opt for a fancy meal under the soft glow of a lantern. I have some gorgeous antique maps at home, and highly recommend them as a gift for the map-inclined. Put together a story of anything related to your relationship! It could be a photo album of your relationship, a bunch of tickets and pamphlets from concerts or trips you’ve taken together, or half journal, half photos. It’s up to you. We all need toilet paper! Pick up some comedic toilet paper , perhaps this golf themed toilet paper . You may have seen a lot of creative wrapping using toilet paper rolls on Pinterest. You can stick something inside of the toilet paper roll. Simply cut out some cardboard or boxboard that is the same size at the end of the toilet paper roll, to keep your actual gift inside. You can then wrap the whole roll up, or cover the cardboard in wrapping paper and tie it with a bow. Lots of things will fit inside, including that love letter, or tickets. This is a fantastic first year anniversary gift idea for a man! Write a lovely note, or some thoughts about growing together as a couple, and then plant them to see what blossoms! Turn your instagrams into pictures with this fun little printer. 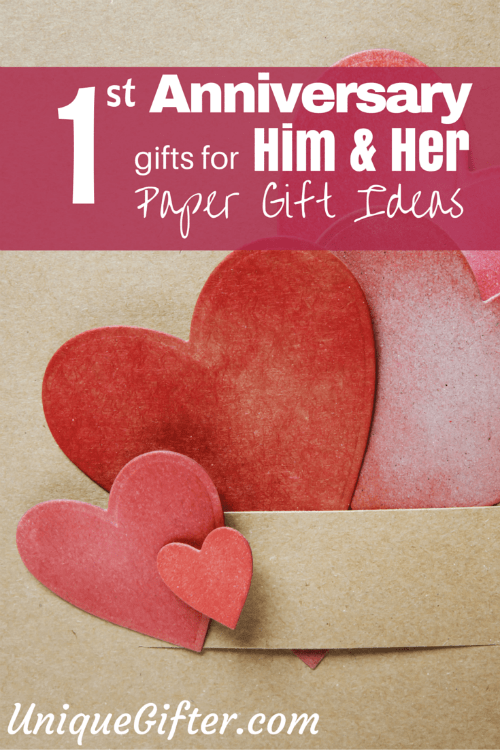 DIY a gift, or purchase some jewelry that is made out of paper. A great number of necklaces and bracelets are made out of magazines by women in developing countries. Supporting their livelihoods while buying your spouse something to wear is a win-win. There are so many completely adorable cupcake liners out there in the world. You can go the extra mile and put some cupcakes in them to celebrate, too. Table topics are fun conversation starting cards, centered around a theme. There’s the original deck, a couples deck and many more. Most of these are made out of paper or paperboard. If your household is like mine, specifically gifting your spouse their favourite game piece, whether it’s the top hat, or the red plastic pegs, will make the gift extra special. Change up your decor with a paper lamp shade and have a visible reminder of your first anniversary, for several years to come. Tickets – There are a myriad of different tickets that you can get, we brainstormed some a bit back. To bring it all together, purchase a frame to put the tickets in, after you have used them! Photo Book – It’s your first anniversary. Have you made those photo albums you intended to make? 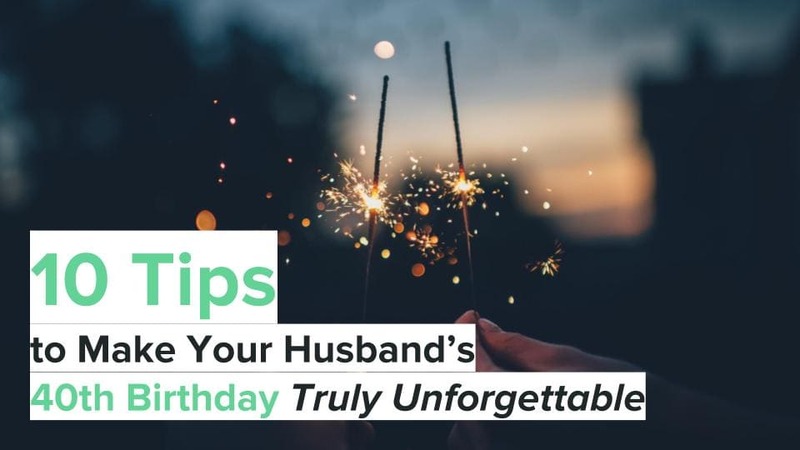 You could get around to that and present it to your surprised spouse! 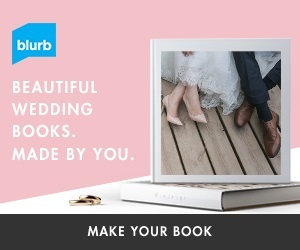 With sites like Blurb.com, anyone can make a gorgeous looking photo album! Framed Marriage Certificate – ‘Nuff said. You can find lots of great options on Amazon. Paper Gift from Etsy – There are oh-so-many ridiculously cute and wonderful things available on Etsy. You could get a map of your country with hearts on your hometowns, for example, like this one from ChildrenInspire’s Etsy shop. Board Games – Most of these are made out of paper or paperboard. If your household is like mine, specifically gifting your spouse their favourite game piece, whether it’s the top hat, or the red plastic pegs, will make the gift extra special. Books or Magazines – Pick a book your spouse would like, or get them a subscription to their favourite magazine. You could give a romantic dinners cookbook , so you will be able to celebrate your anniversary over and over! Origami Box – You can give your gift in a paper origami box that you made! Check out YouTube for tutorials. Scrapbooking Supplies – If your spouse is into scrapbooking, a whole heap of paper will let their creativity fly! If you would like some more cute ideas, I recommend Runway Chef’s post 1st Anniversary Gift Ideas for Your Husband. 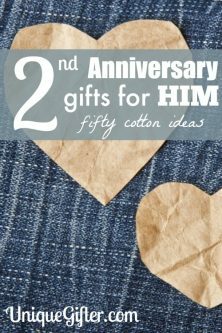 I’ll be back with cotton anniversary gift ideas next week and later some 3rd anniversary gift ideas! 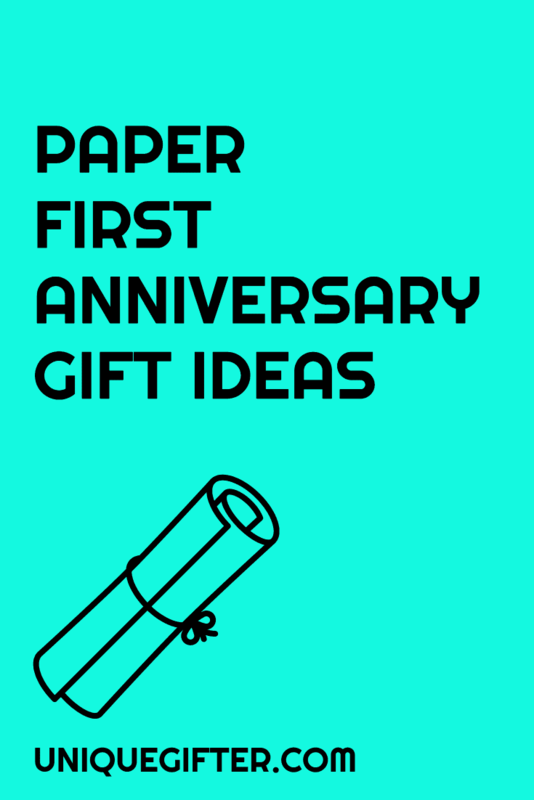 What paper first year anniversary gift ideas do you have? During our first anniversary my husband gave me our wedding portrait in a very special frame. And I really treasured it, and I'm looking forward to next month because it will be our 8th year wedding anniversary! Oh I can't wait to exchange gifts for our first year anniversary. Love the love letter idea. It's frugal but is so thoughtful. I'm sure you'll come up with something fantastic!! 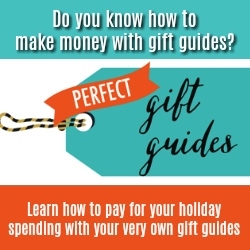 You've got a lot of great gift ideas here for every kind of budget. This year for secret santa, we had a budget of $20, and one of my friends got some incredibly beautiful custom made stationary from etsy. That sounds awesome; Etsy is such a treasure trove of stuff! Books are ALWAYS good, I agree! 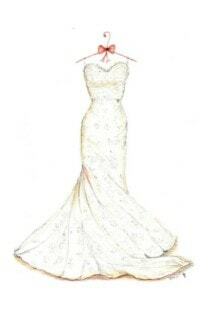 My husband gave me a Dreamlines sketch of my wedding dress and his suit. It was breathtaking. Perfect one year gift. We have an anniversary sundial that you can find online, it is made of glass and sits on the window sill and was handmade just for us so it would work where we live. It is a clock that tells time by using the sun, but the coolest thing is that it makes really vivid rainbows in our home when the sun shines. We were able to add a date line to our sundial that the time shadow follows on our anniversary day each year and there is even a special mark on that anniversary line to celebrate the actual MOMENT we got married! My husband tells me that the sun and moon and planets all move every day, but they will always align for us on our day together (awww) It really is a great gift though because it also makes brilliant rainbows on the floor when the sun shines, and our toddler loves to play in the colors on the floor. I don’t remember what its called but you can find it online with a search – it has become a real touchstone in our home!